Kelly Rowland has released her new promotional single online. “Kelly” – which was co-written and produced by Denisia “Blu June” Andrews and Brittany “Chi” Coney of Nova Wav – is now available via iTunes, Apple Music, Amazon, Google Play, Tidal and all other digital streaming platforms. Nova Wav’s songwriting and production resume boasts additional works with The Carters (“LoveHappy”), Kehlani (“Crzy”), Teyana Taylor (“Gonna Love Me”), Beyonce (“Shining”), Kelly Clarkson (“Whole Lotta Woman”), Tinashe (“Ooh La La”) and Britney Spears (“Hard to Forget Ya”). 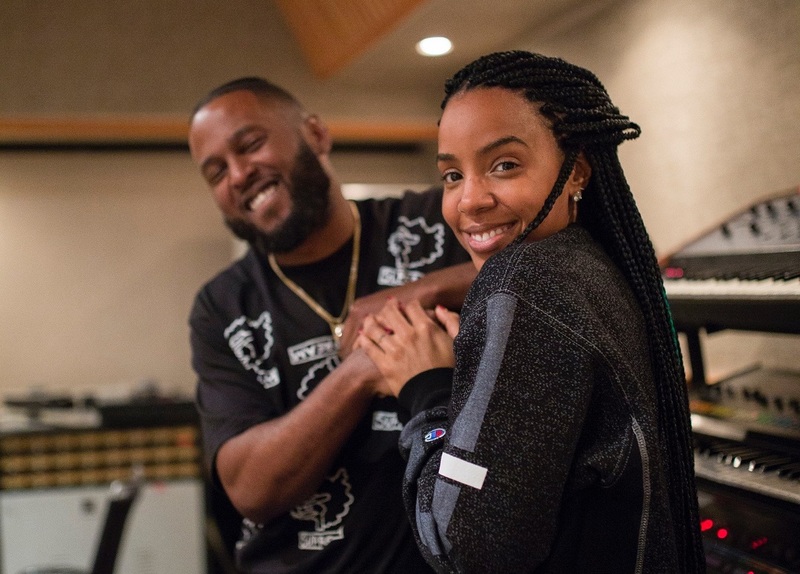 Rowland’s upcoming fifth album, which serves as the follow-up to 2013’s “Talk a Good Game,” reportedly yields further contributions from The Rascals, Marcos “Kosine” Palacios, Shama “Sak Pase” Joseph, Darhyl “DJ” Camper, Bianca “Blush” Atterberry, Patrick “J. Que” Smith, Mick Schultz, and The Stereotypes. Stream the audio clip for “Kelly” below. 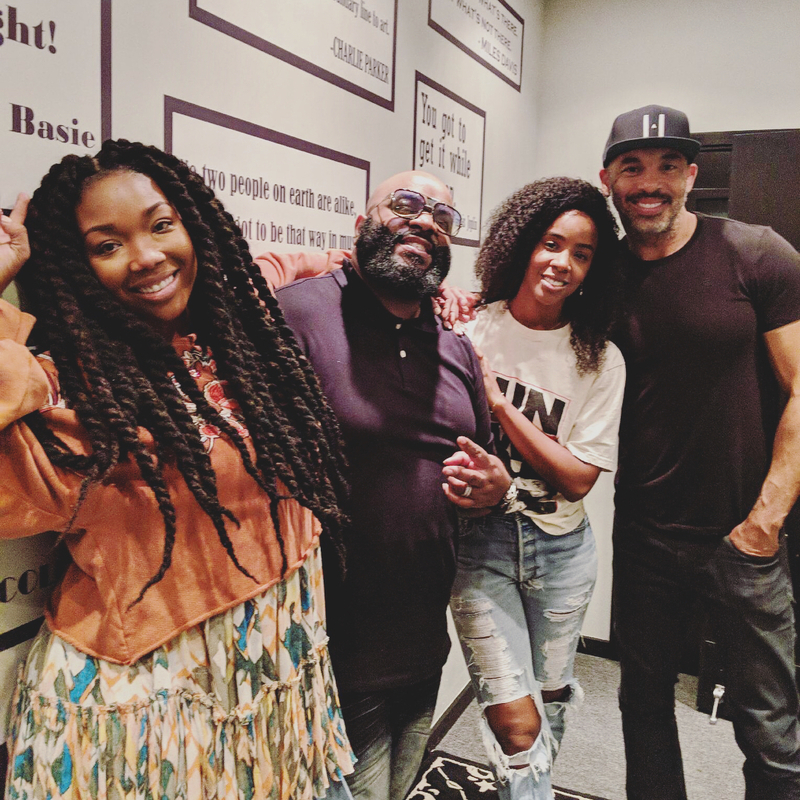 American singer, songwriter, and actress Brandy Norwood (known mononymously as Brandy) has reunited with Harvey Mason Jr. and LaShawn “Big Shiz” Daniels for a new collaboration. Mason Jr. previously co-produced and co-wrote “Truthfully” alongside Rodney “Darkchild” Jerkins, Marc Nelson, and Brad Gilderman. The track appears on Brandy’s sophomore studio collection, “Never Say Never” (1998), which peaked to number two on the US Billboard 200 Albums Chart. 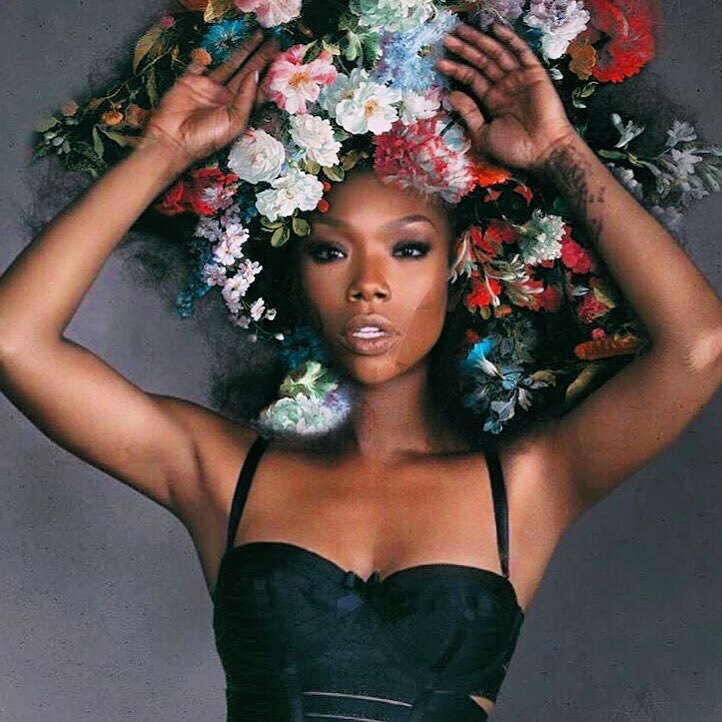 Brandy, on the other hand, is scheduled to release her seventh album – featuring further contributions from Darhyl “DJ” Camper, Kelly Rowland, Fantasia, and Jazmine Sullivan – later this year via Primary Wave / eOne Music. 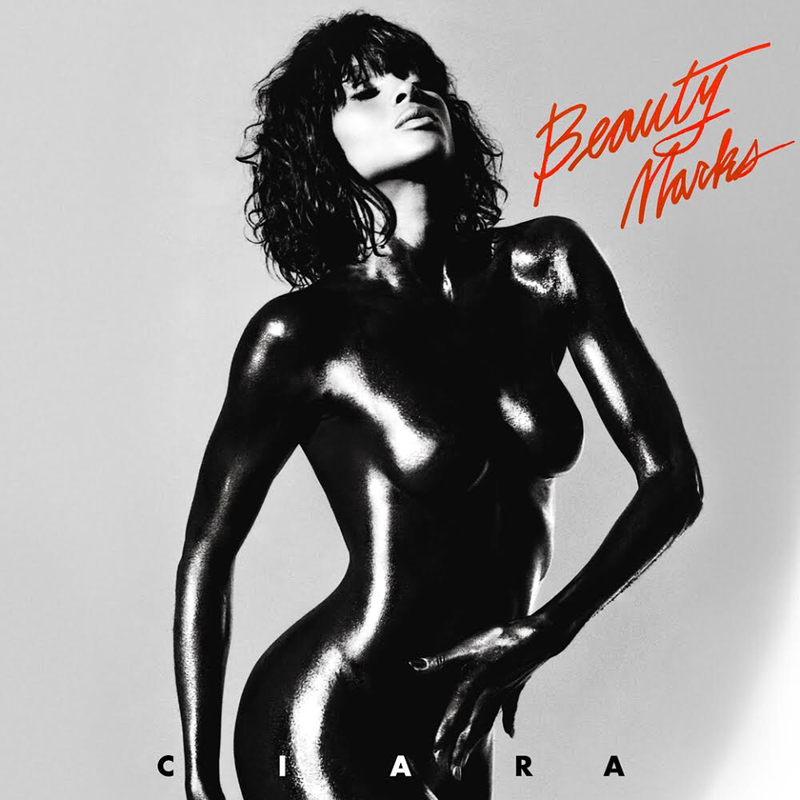 Watch the music video for “Put it Down” below. American singer/songwriter Kelly Rowland has recorded new music with J. Que, The Stereotypes, and Khristopher Riddick-Tynes of The Rascals. Meanwhile, The Stereotypes are known for their production works with Bruno Mars (“That’s What I Like”), Iggy Azealia (“Mo Bounce”), Chris Brown (“Beg for It”), Sevyn Streeter (“Before I Do”), Justin Bieber (“Somebody to Love”), Tamia (“No Lie”), Melanie Fiona (“Johnny”) and Danity Kane (“Damaged”). 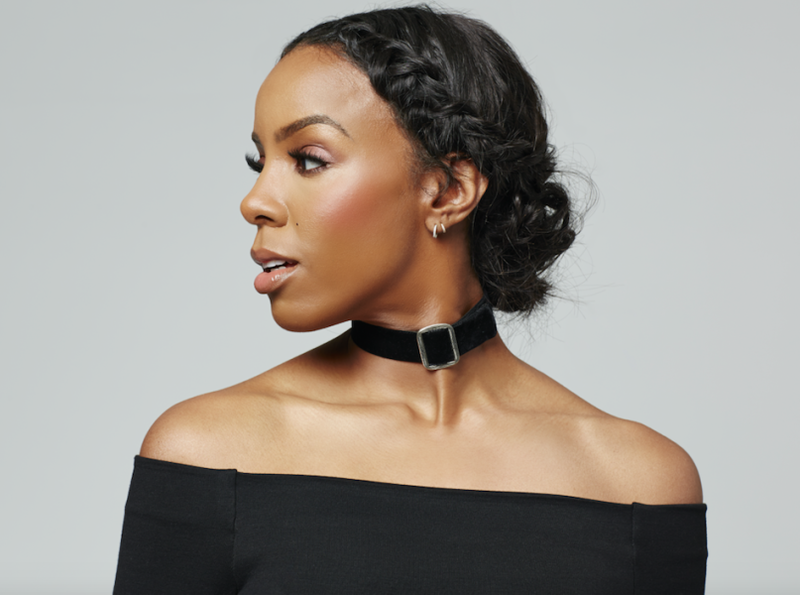 As mentioned in earlier posts, Rowland is expected to release her fifth album – which reportedly features further contributions from Da Internz, Tricky Stewart, Shama Joseph, Mick Schultz, and Dem Jointz – later this year. Watch the music video for “Motivation” below.